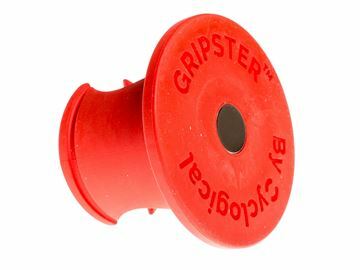 Gripster is a minimalistic and innovative bicycle storage solution, that provides additional stability to free standing bikes without the need for installation. The product attaches to the bicycle’s handlebar and acts as a protective interface between a bike and a wall providing protection to bikes and walls from handlebar impact damage. 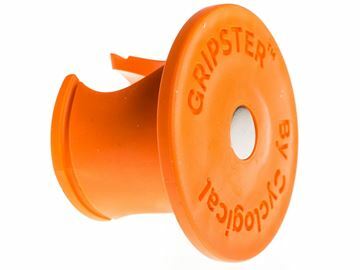 The Gripster is simple, innovative and cost effective design solutions. 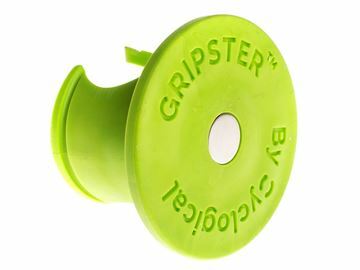 The simplicity of the Gripster is apparent right from the start. One moulded piece of engineered recyclable plastic. 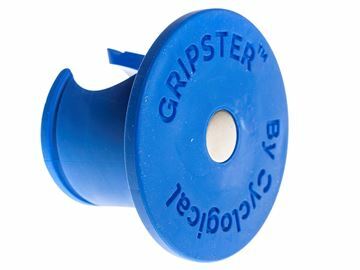 Slip the Gripster on to the end of your bicycle handlebar, lean your bike against a wall and voila, additional stability and protection for your bikes and walls. No screws, no assembly, no installation, no instructions. Simple! 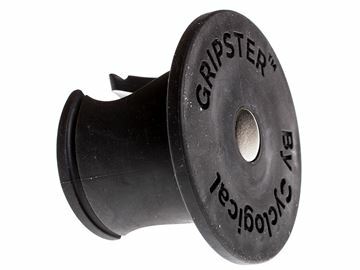 Unlike many storage solutions, the Gripster does not discriminate against bike type. Its unique design allows it to work with handle bars and drop bars of different shapes and sizes, making it kind of Universal.